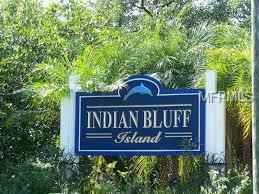 INDIAN BLUFF ISLAND! Over-sized lot (14,967 SF/.34 acre) waiting for your brand new home! Possible water views of St Joseph Sound with the right construction. 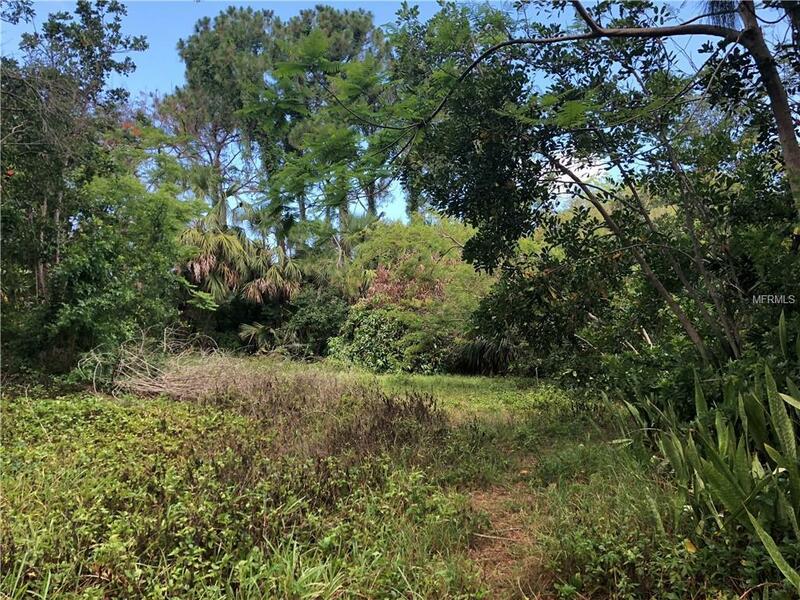 This lot is located across the street from 154 Carlyle, which resides directly on St Josephs Sound. 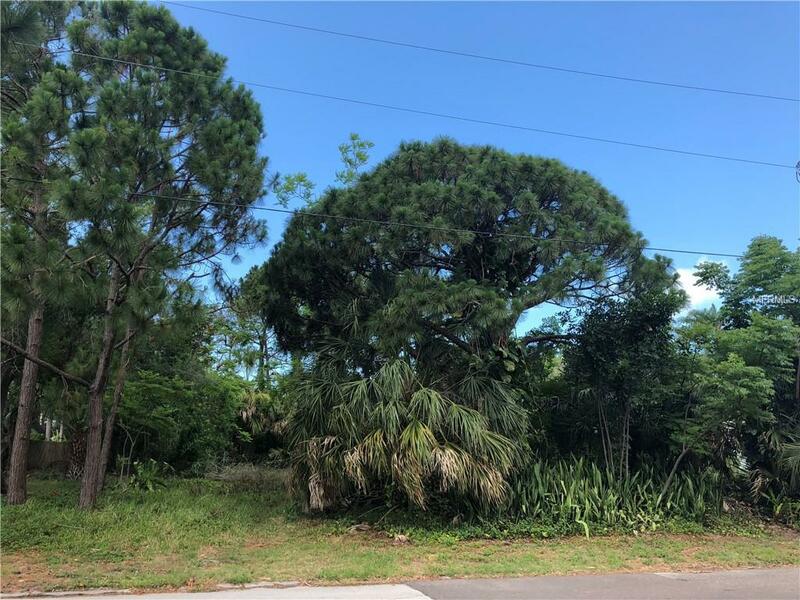 Amazing opportunity to live in Palm Harbor on this island full of beautiful homes. 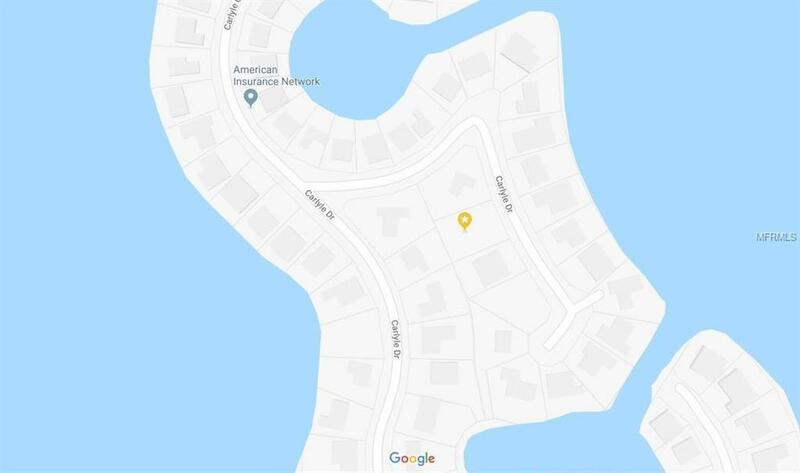 Zoned for great Palm Harbor Schools, too!Close to Wall Springs Park, Honeymoon Island and Sutherland Bayou Boat Ramp is just 2 miles down the road. Call the listing agent with any questions.